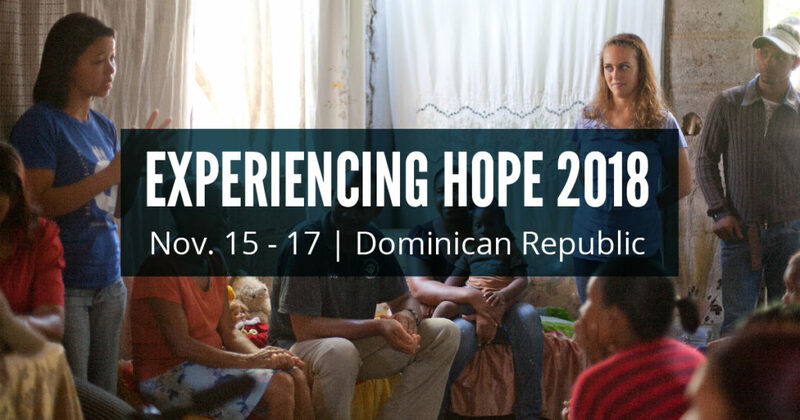 Join other builders from around the country as we travel to Santo Domingo, Dominican Republic to see the work of HOPE International and their partner program in the DR, Esperanza International. The trip fee is $650 per person, plus the cost of airfare. Register to attend at www.hopetrips.org.